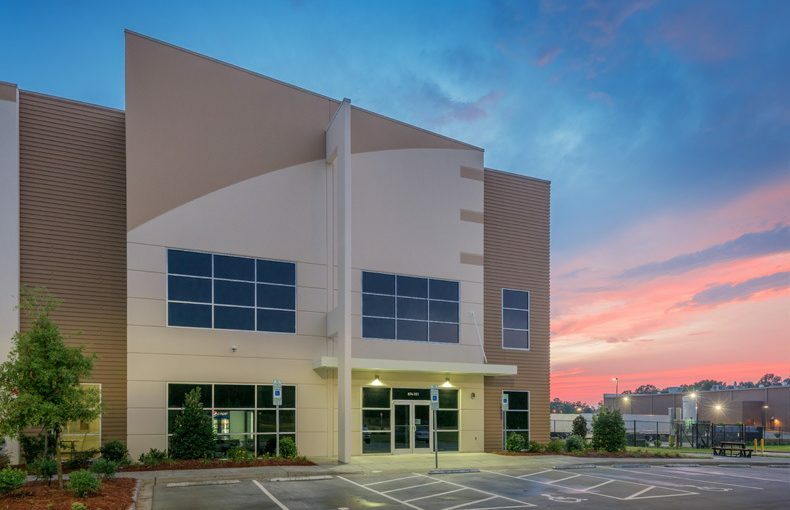 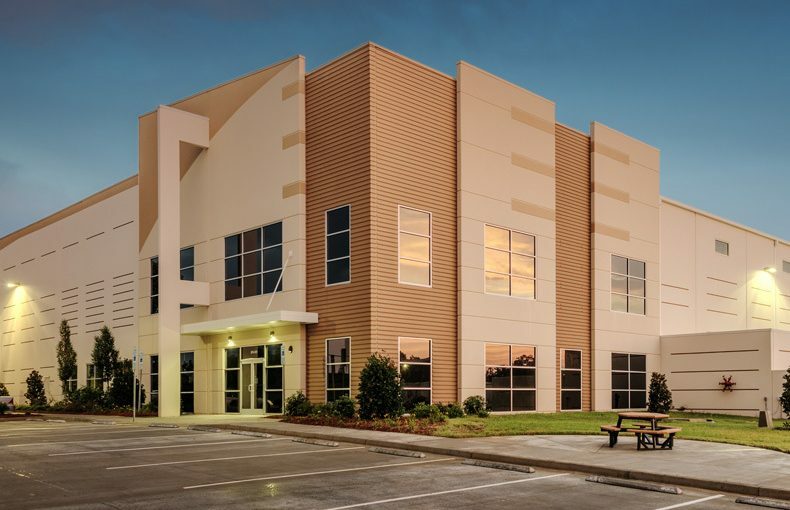 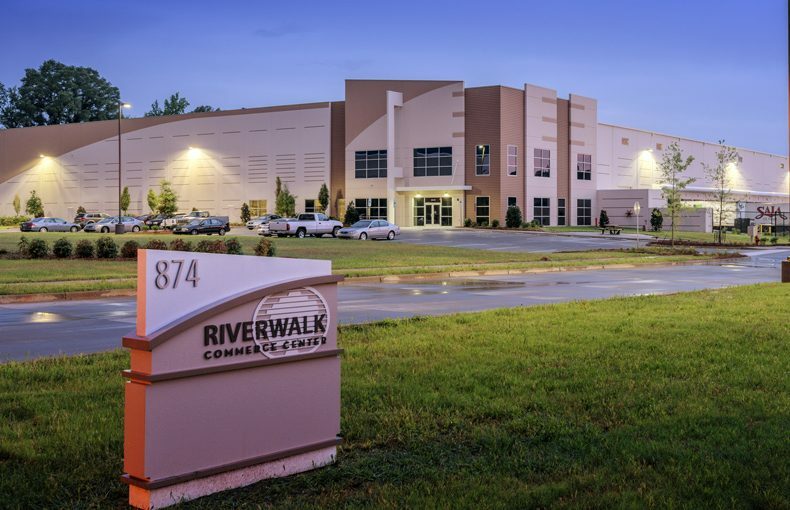 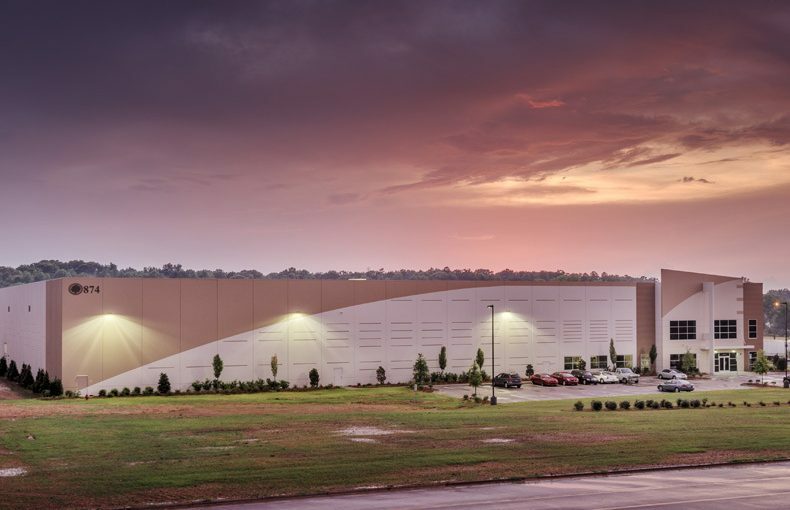 Located on a 17.14-acre site, Riverwalk Commerce Center is situated within Riverwalk Business Park, a master-planned, mixed-used development with restrictive covenants in place. 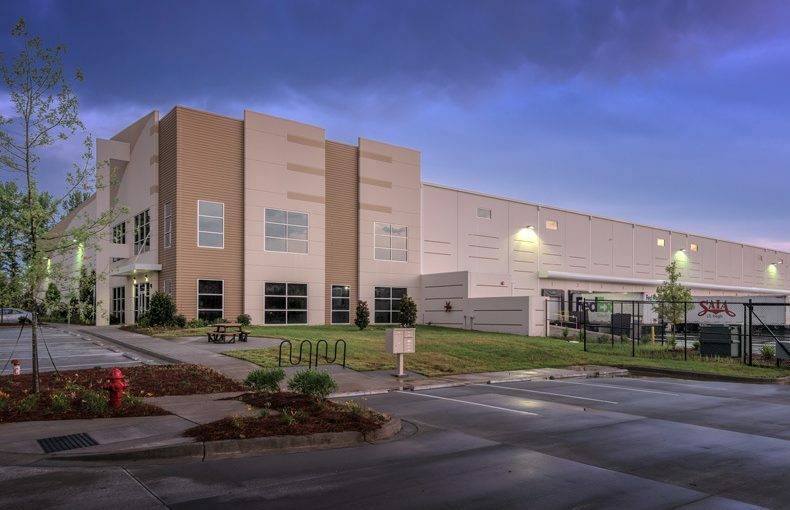 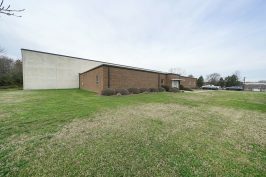 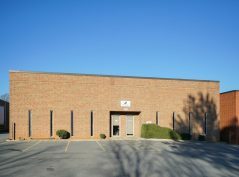 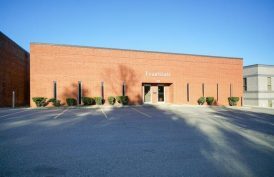 With centralized access to I-77 via exits 79 and 82, the site is approximately 23 miles from Charlotte Douglas International Airport via I-77 and I-485. 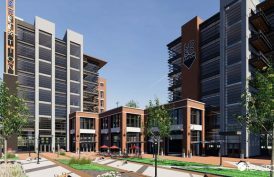 Less than 30 minutes from Uptown Charlotte, Riverwalk Commerce Center is zoned PD-MEC for a planned development and major employment center.